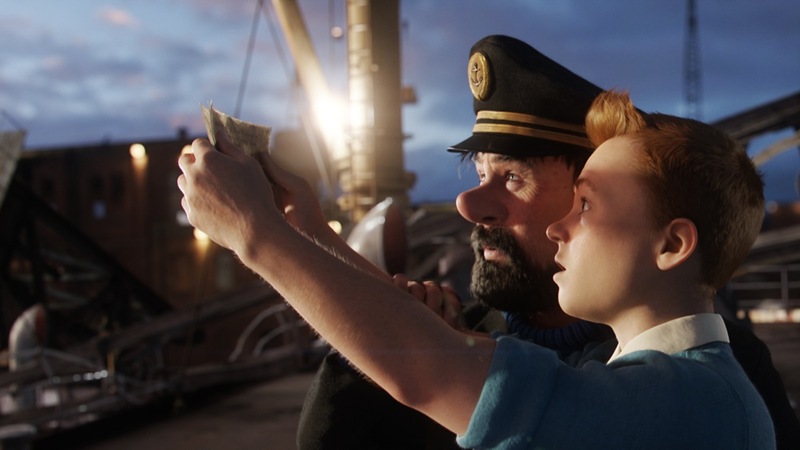 The Adventures of Tintin - Spielberg returns to the kind of movies he was born to direct! It is just a shame he also released War Horse on the same day. Tintin is what Indiana Jones 4 should have been! The Guard - Brendan Gleeson shines in this great independent Irish film that is as funny as it is serious. 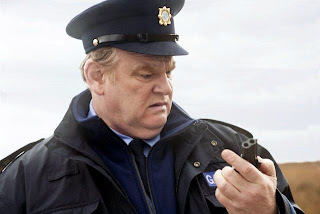 I do enjoy films that have great characters and The Guard has some of the best in recent times! Hanna - I really enjoyed this action romp featuring a 16 year old girl trained as an assassin. Whilst it won't be to everyone's liking, you can't argue that it certainly creates its own look and feel! Great score by the Chemical Brothers too! Sucker Punch - Boy was there some hate for this film when it came out! I saw the film in Imax and came out wanting... then the Blu-ray came along with the 18 minute extended cut and finally a number of things fell into place. Snyder is clearly a visual director and despite its over preachy message the film it magnificent to look at and just as good to listen to! 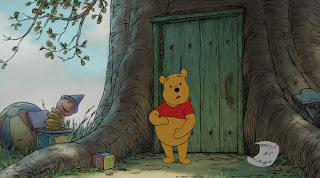 Winnie the Pooh - OK, so this is a bit of a cheat. The movie came out exclusivley to Big W on Blu-ray and DVD, but it is such a great film with a very wide appeal and it is so nice to see Disney finally give the silly old bear a decent outing after the abomination that is the CGI series. I highly recommend reliving some of your childhood by returning to the 100 Acre Woods. The Tunnel - Made on a budget brought about by fan sponsorship and given away for FREE on the Internet, whilst The Tunnel does have a number of horror movie cliches there is certainly enough originality to keep you interested. Nice to see some local productions using new business models in an otherwise draconian industry. 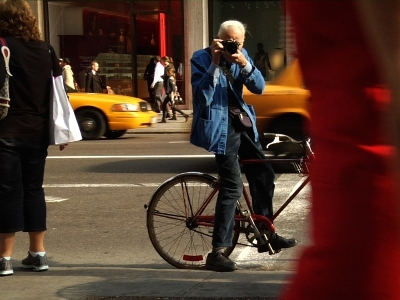 Bill Cunningham: New York - Following the life of New York Times fashion pages photographer Bill Cunningham, the documentary was certainly the most enjoyable outing I had had to a doco this year! Even better when I wasn't expecting to like it at all! Special mention: Life Cycles and The Greatest Movie Ever Sold.